English irregular verbs are here divided by groups. 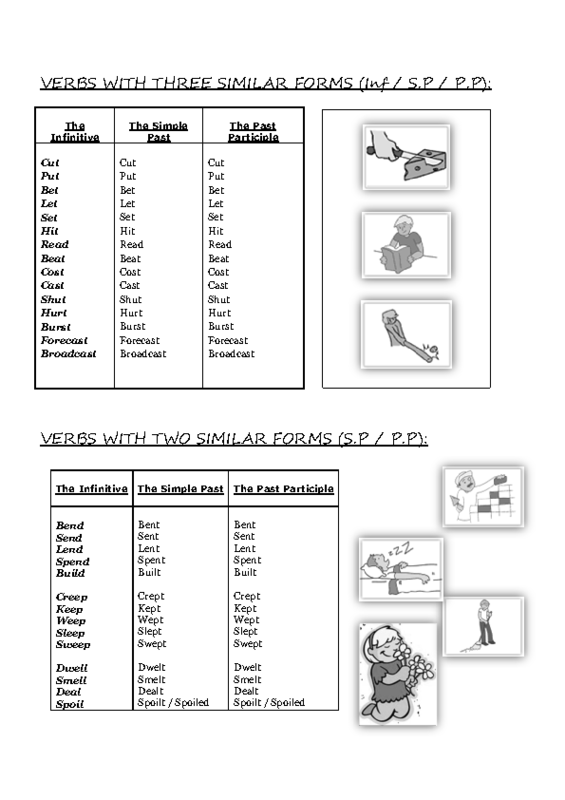 You'll find those verbs that have two different forms (simple past and past participle being the same), those whose infinitive and past participle form are the same, and finally those who have 3 different forms all together. 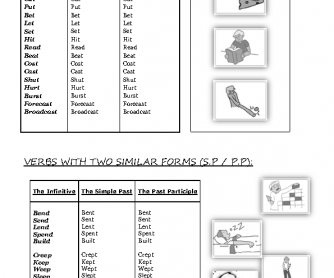 Most of these verbs are also grouped according to the spelling & pronunciation pattern.